Known as Bill, he was first apprenticed as a cabinet maker but later worked as a steelworker, drilling rig worker and as a maintenance engineer at the National Coal Board workshops and later as a school caretaker at St James's School, Farnworth. He was also a National Serviceman, serving in the Army with the Queen's Royal Lancers. 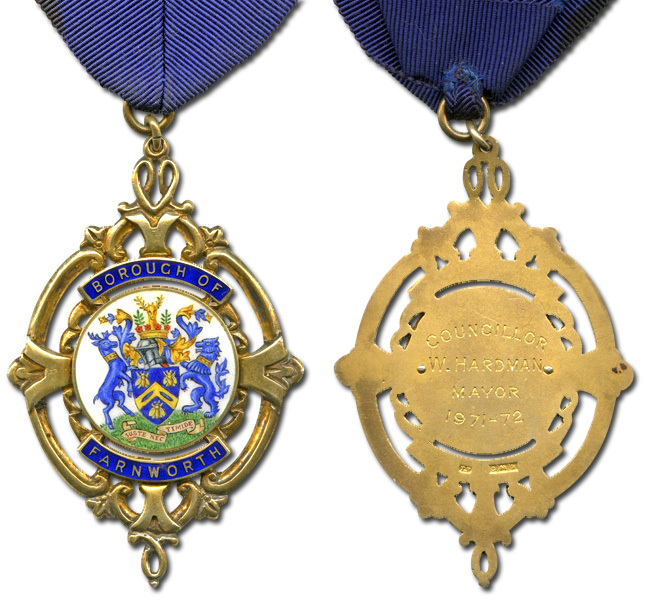 Represented South Ward on Farnworth Borough Council from 1962 to 1974 and then Farnworth Ward on Bolton Metropolitan Borough Council until 1996. He was also a member of Greater Manchester County Council. He was a Labour Councillor from 1962 to 1992 but became an Independent in 1992 (after a dispute with his own party over the proposed closure of St James's School) until he lost his seat in 1996. 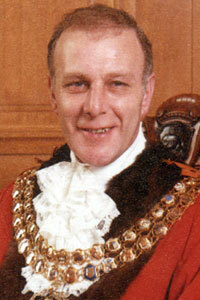 He was Chairman of the Parks and Libraries Committees on Farnworth Borough Council. Chairman of the Bolton and District Hospital Saturday Fund. Chairman of the local Police Liaison Panel. 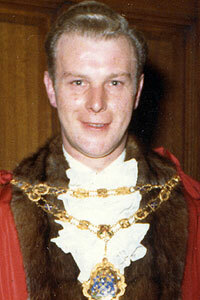 When he was Mayor of Farnworth he was the youngest Mayor in the country at 32. 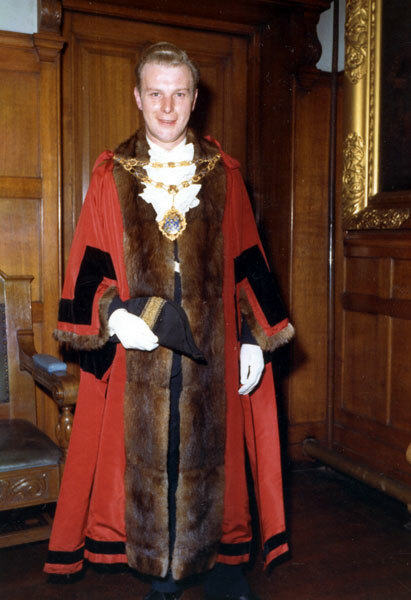 He was also one of the youngest Mayors when he was Mayor of Bolton. 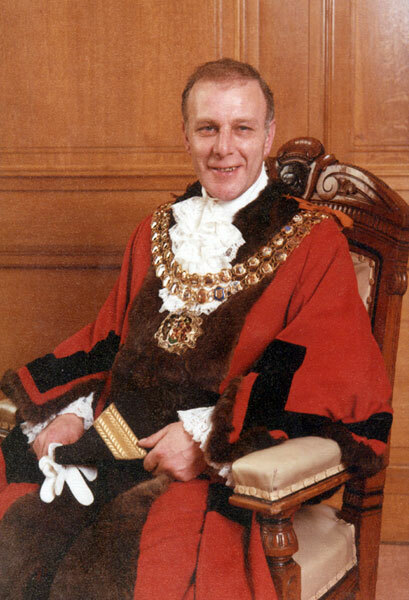 As Mayor of Bolton he opened St George's Court, Bolton on 6 December 1985 and the extension of Bolton Art Gallery. He also opened the Kearsley Low Level Sewer and Pumping Station on 16 April 1986. He was very involved in town twinning and visited Paderborn in Germany several times - one memorable occasion being the Silver Jubilee parade of 39 Heavy Regiment Royal Artillery, commemorating 25 years of the regiment in Paderborn. It was because of the Borough's close links with Paderborn and the many personal friendships he made there that he taught himself to speak German fluently. He shares the honour of having being both Mayor of Farnworth and Mayor of Bolton with Joseph Wild. His wife, Sharron, was Mayoress of Farnworth and Bolton. 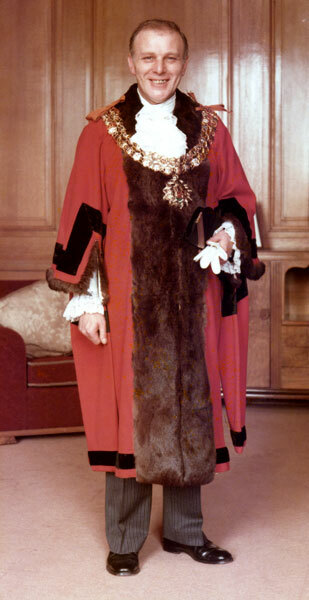 Formal portrait of William Hardman as Mayor of Farnworth. 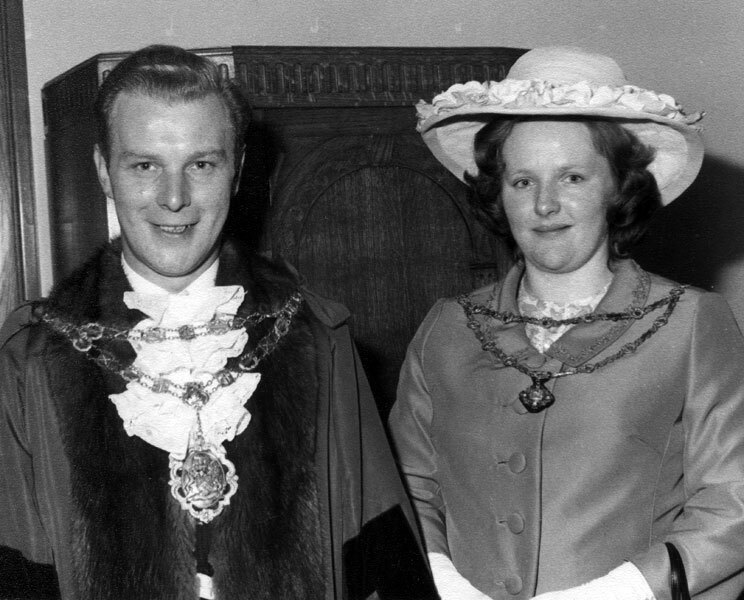 William and Sharron Hardman as Mayor and Mayoress of Farnworth. Formal seated portrait of William Hardman as Mayor of Bolton. Formal standing portrait of William Hardman as Mayor of Bolton. 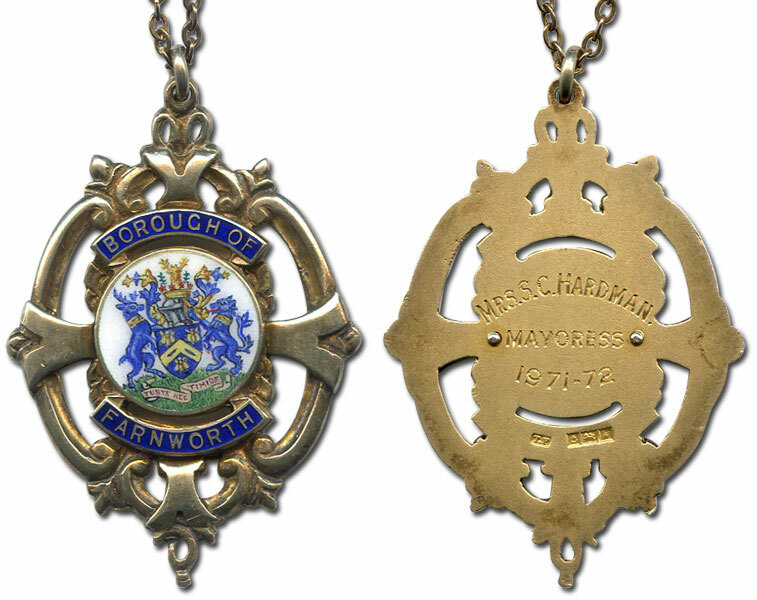 Badge presented to William Hardman as Past Mayor of Farnworth Municipal Borough Council. Badge presented to Sharron Hardman as Past Mayoress of Farnworth Municipal Borough Council.